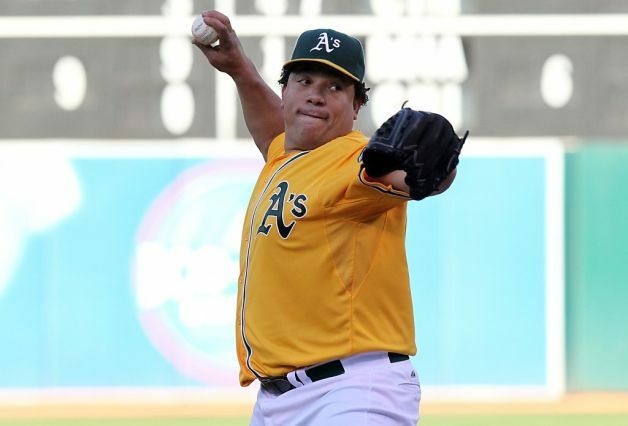 According to sources, the Mets have agreed to terms with former Oakland A’s pitcher Bartolo Colon on a 2 year/$20 million deal, pending a physical. With ace Matt Harvey lost for 2014 to Tommy John Surgery, I feel that Colon fits the perfect mold of the starting pitcher Sandy Alderson set out to acquire. 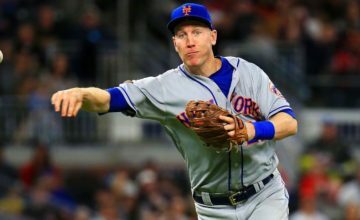 The Mets needed a solid back end innings eating veteran to keep the spot warm until prospects like Noah Syndergaard and Rafael Montero arrive,and when Matt Harvey is set to return in 2015. Preferably, because Colon is 40 years old, I would have like to have gotten him on a one year deal but because the Mets have to overpay to get good players, I can see why the second year was added. Bartolo Colon is not just an innings eater like fellow free agent Bronson Arroyo is, but he is also a very effective starter who I think will get the opening day start for the Mets. Colon went 18-6 with an ERA of 2.65,which was good for 2nd in the AL behind Detroit’s Anibal Sanchez. Also,a veteran presence like him can only be a positive for guys like Zack Wheeler. In conclusion,I think getting Bartolo Colon was an overall good move. 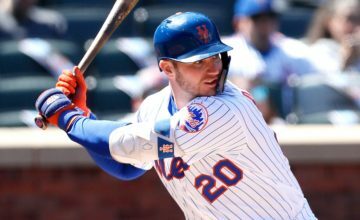 He provides quality innings that the Mets need and will be just as good as his recent years with the move to the weaker-hitting National League. On a side note,watching him have to hit will be worth the deal alone.